DiVal Safety Equipment, Inc. - Standards and Regulations - Welcome to the DiVal Dispatch - Your Source For Safety News & Updates! Imagine if you will a petit college intern, performing her dream job of collecting water samples from a Secure Chemical Maintenance Facility in a landfill. We were pulling water samples for Dense Non-Aqueous Phase Liquids, or DNAPL. As is typical for springtime in Western New York the ground was thick with snow, so the work area was covered with a blue tarp to make it easier to work. It was cold that day, grey and blustery with no end to misery inciting weather in sight. Having multiple people on site, there was some frozen precipitation left behind on the tarp which made it slicker than the parking lot. As I was returning to our work area, I slid on the wet tarp and the water sample spilled. In the awkward seconds that followed, I tried to not fall on the test tube, and of course I did which then compromised my suit. The next rush of time found the crew using several shop rags and garbage bags to clean up the area, while I tried to remain calm and cover the breached area with my gloved hand while being led to an area that I could get the suit off in. Luckily I was not working with anything acutely hazardous, but the same practices applied per the training I'd received prior to donning the Level A PPE for this task. 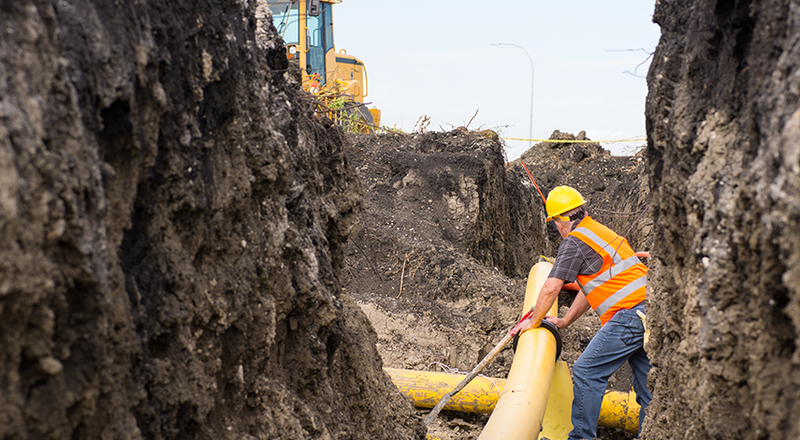 Deep down in the slew of mud, clay, silt and water, a worker installs new pipe for drainage. He's 6 feet deep, working with 5 other workers and feels confident that his company has taken safety as priority number one. He looks around and does a quick safety spot check. Spoil pile 2 feet away from the edge? Plus proper shoring in place and a ladder within 25 feet of us? As our worker goes on with his day he is ever reminded of the dangers of working within the confines of an excavation. You see our worker Mike was in an accident 5 years ago that he will never forget. Mike was buried alive in an excavation. He is fortunate enough to continue to work and live life with his family and friend. So many other people were far too unfortunate. 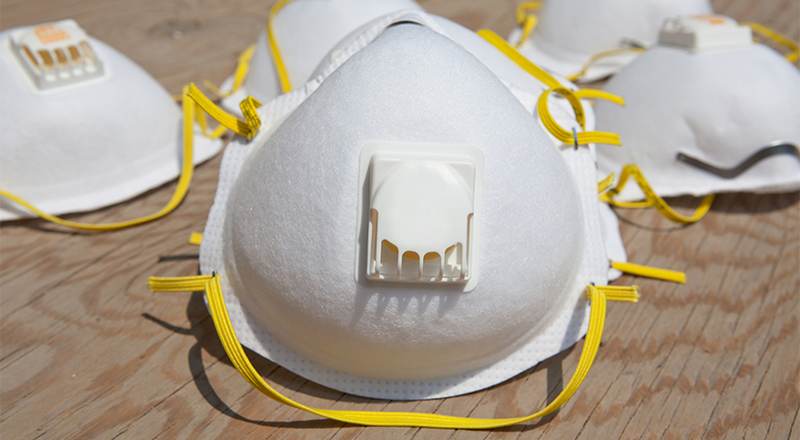 In today's work climate, respiratory protection seems to be involved in all areas of safety, from the Construction Industry with issues surrounding the new Silica Standard requirements to indoor air quality in the General Industry arena. 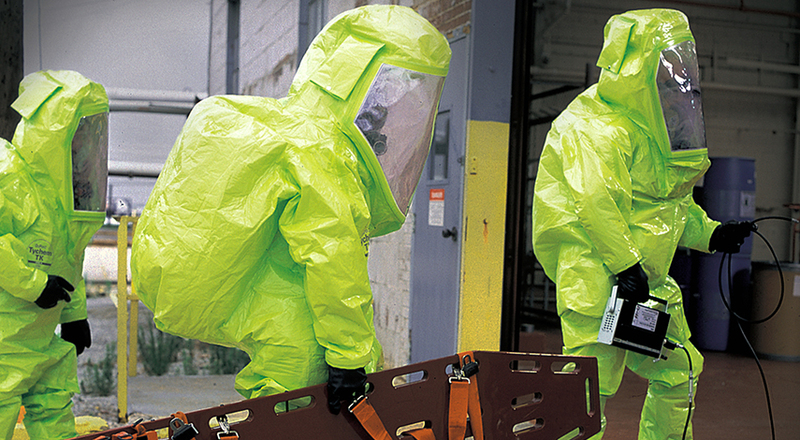 Having a good respiratory protection program could potentially prevent hundreds of deaths and thousands of illnesses every year. Falls from heights and on the same level (a working surface) have consistently been in the top ten OSHA violations for several years, and are among the leading causes of serious work-related injuries and deaths. 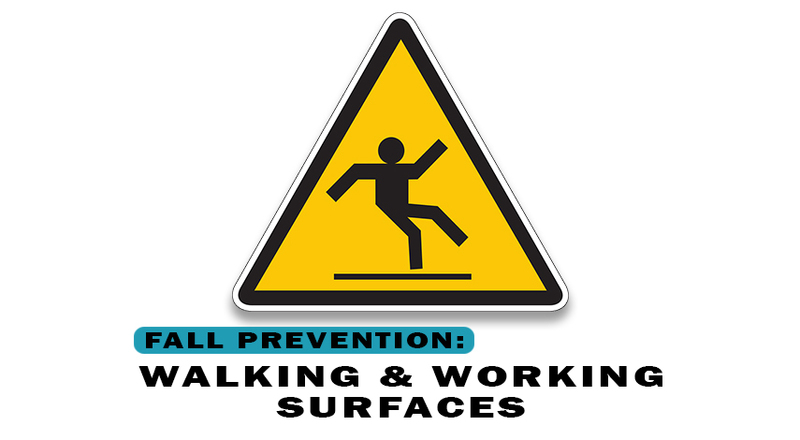 On January 28th, 2017, OSHA issued a final rule on Walking-Working Surfaces and Personal Fall Protection Systems to better protect workers in general industry from these hazards by updating and clarifying standards and adding training and inspection requirements. Effective January 18, 2017, the FDA has banned the use of powdered examination gloves for medical usage. 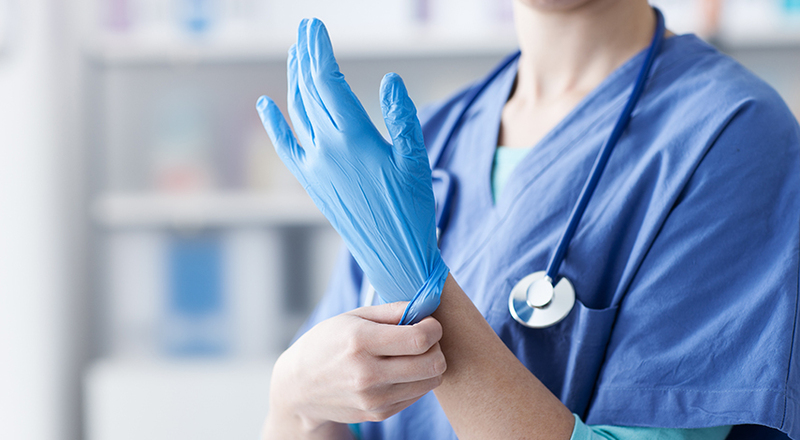 The proposal to ban the gloves was introduced on March 21, 2016.